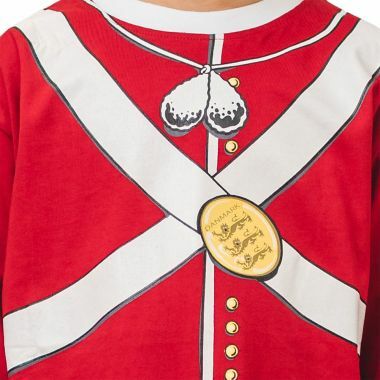 you find me in my splendid uniform on my watch at the Queens Palace when I am on duty - otherwise I am playing with the royal family, Princess Pink or the Kingman himself when I not attending a dress-up party. 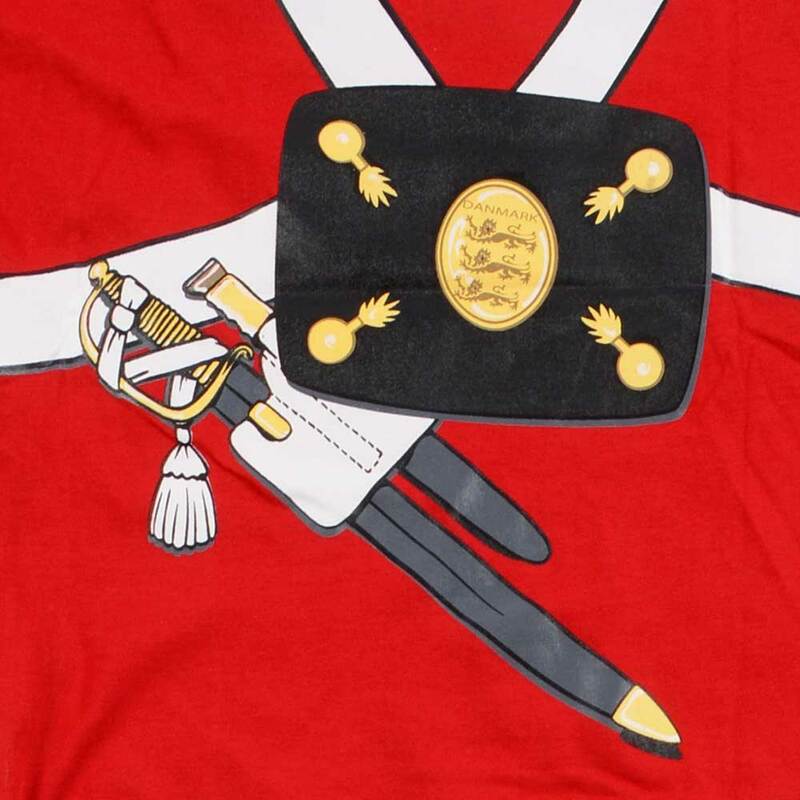 All-over printed on both front & back with lots of exciting details such guardsmans sword, batches and much more executed with the simplicity of cartoon graphics and still with great authenticity. 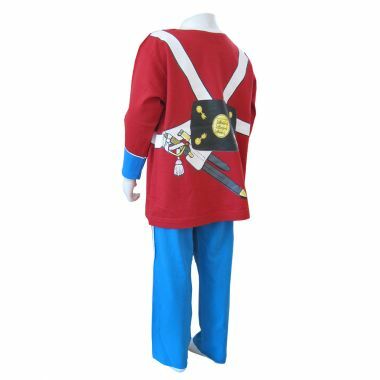 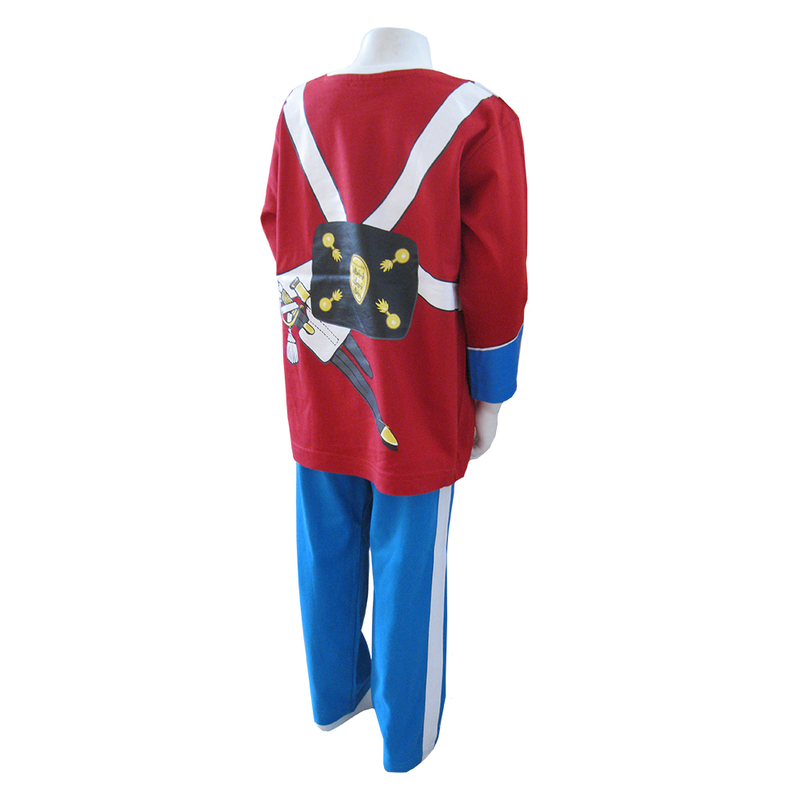 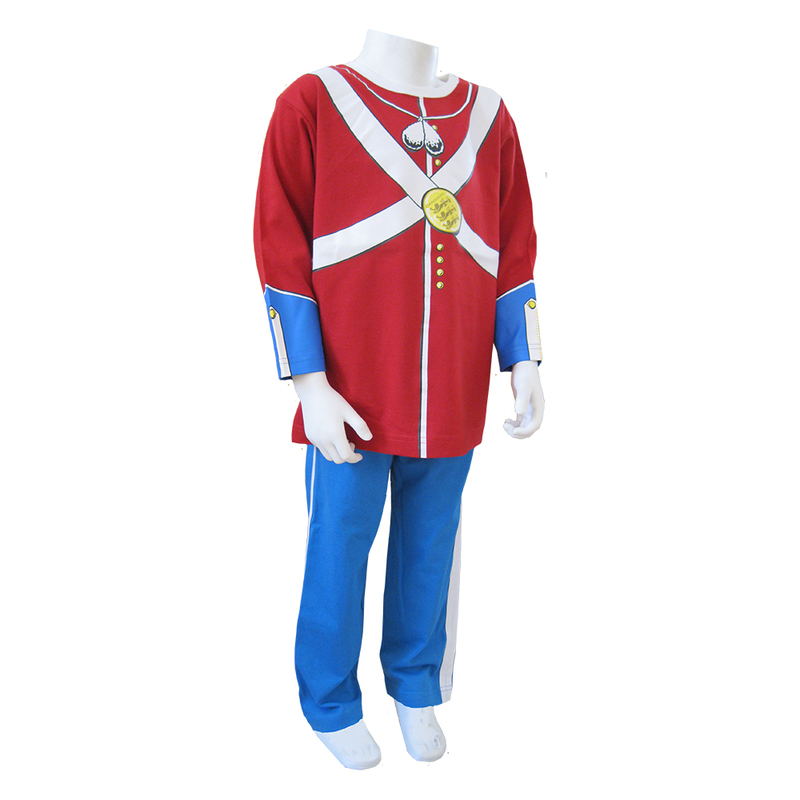 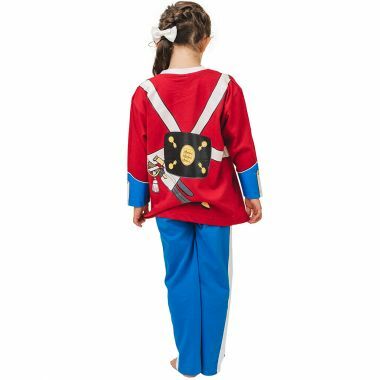 Perfect Guardsman Dress-up Costume or a Guardsman Roleplay Outfit.